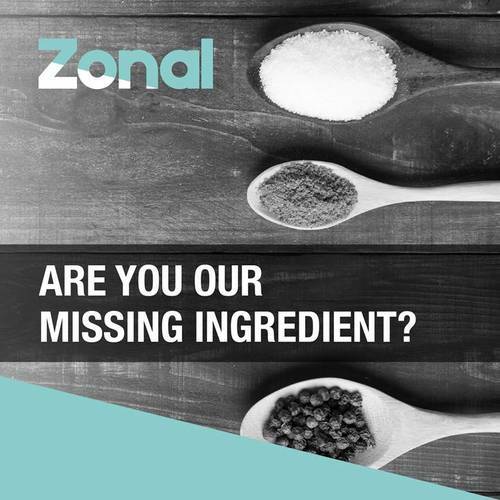 For almost 40 years, Zonal has served up technology solutions for the hospitality sector and we are searching for the finest ingredients to join our growing team. Our success is down to our people, who have a hunger for delivering great service and creative solutions, making us stand out from the crowd. We never stand still and neither do our people. 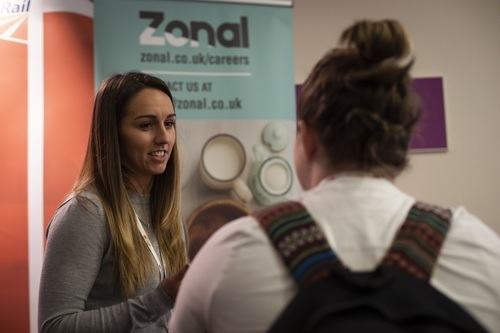 To help you achieve your personal and professional goals, we are committed to spicing up your career, with the highest quality training and development opportunities, including business and leadership skills.